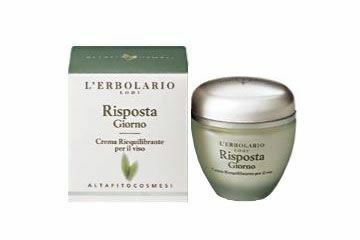 An extremely gentle but extraordinarily effective cream. The skin in this area, which is so delicate and demanding, will feel immediately nourished, intensely moisturised and protected. 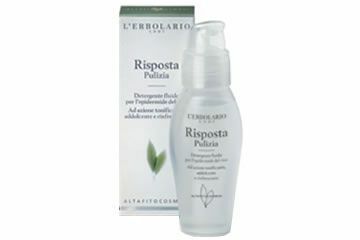 it will rediscover its tone and elasticity, whilst the signs left by changing expressions and the frequent stress of make-up will be attenuated. Every woman’s dream is about to come true: a treatment created to restore beauty to the skin of the face, which immediately looks smoother, firmer and more toned. 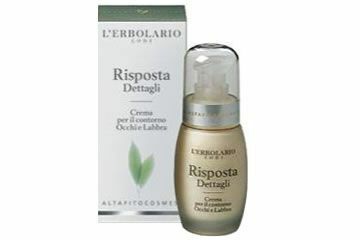 The formula also contributes to restoring balance to the skin’s functions and accelerating cell regeneration. The best Response for anyone who has always dreamed of reinvigorating their skin and helping it function properly throughout the day. 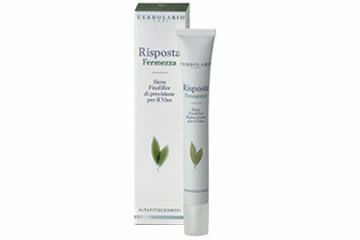 A complete and functional treatment, which combines the most effective active substances of vegetable origin. 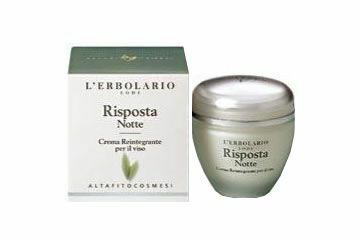 Risposta Notte: night time has never been so good for the skin! 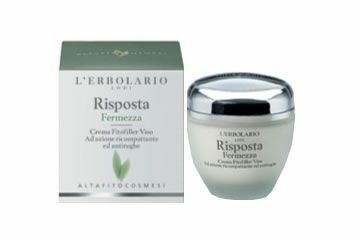 Risposta Night is a truly extraordinary treatment, unique in its ability to enhance the skin’s natural renewal process during the night’s rest whit a highly efficient nourishing action. What a surprise on waking! Simply Perfect! A day cream with a light texture, translucent and ultra fine, Risposta Perfection, has immediate and surprising effects: the skin is visibly smoother, softer and firmer, as well as being considerably more compact and with a younger-looking expression.